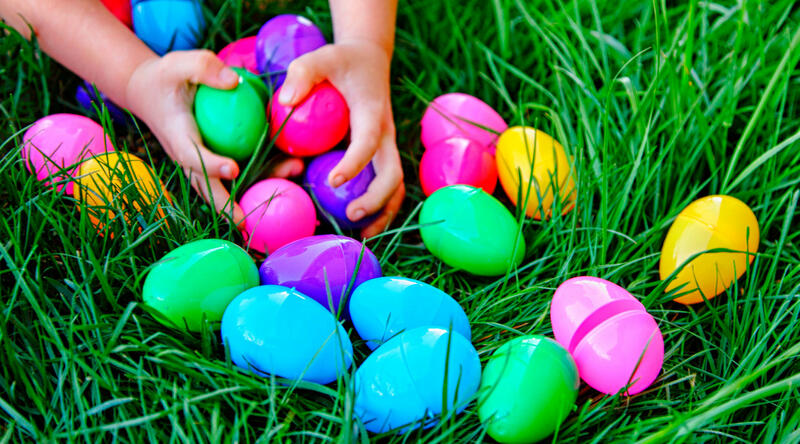 Hop on over to Lowry Beer Garden for a favorite neighborhood event – the annual Easter Egg Hunt. Check-in is at 9:45 am and the hunt begins at 10 am sharp. Kids should bring their own baskets to collect their goodies! The Beer Garden will be serving breakfast burritos and kids pancake plates and will feature specials on Bloody Mary’s and Mimosas.